Aloe Vera juice is a popular health drink that is catching up in various countries across the world. 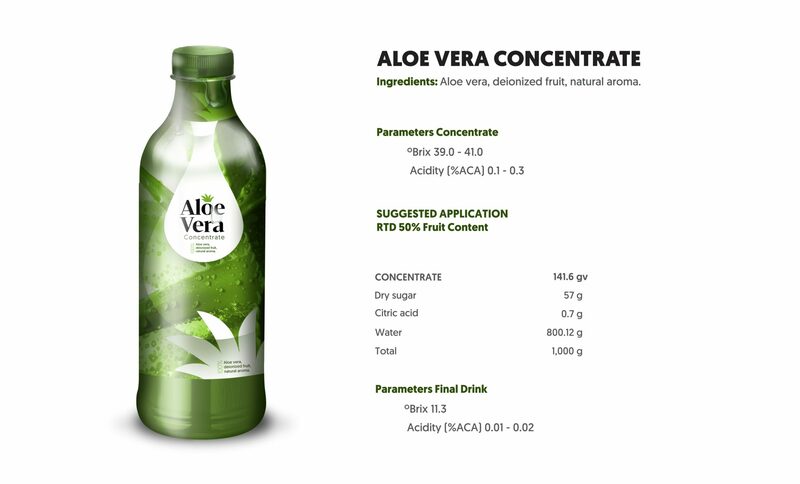 The health Aloe Vera Concentrate is prepared by crushing the leaves of aloe vera and purifying the extract. Since the juice has a mild flavour, it is used in shakes and smoothies. Some of the benefits that aloe vera drinks provide include increased hydration, ulcer healing properties, and a general boost in health. 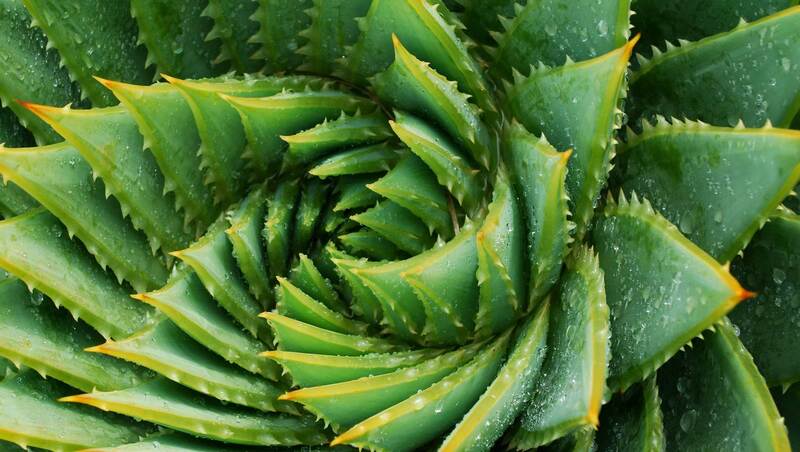 Which benefits of aloe vera contribute to its popularity in the market? What is contributing to the trend in aloe vera drinks? 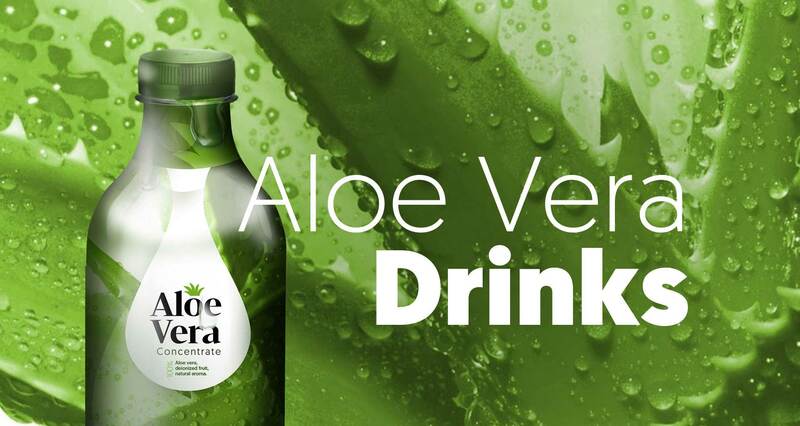 Over the past few years, there has been an increased growth of aloe vera products in the food and beverage industry. Some of the primary contributors to market growth are the ageing population, skin conditioning solutions, and the general awareness of the benefits of aloe vera to the body. Besides, developing countries have also contributed to the growth of the market because of the increased advocacy for taking more vitamins through the use of functional drinks like aloe vera juice. How the market is segmented to accommodate aloe vera juice? The market is divided into different categories: flavour, application, geography, product, and distribution channels. On flavour, the market divides the product into non-flavoured and flavoured. As a product, it is divided into pulp, crush, or ready-to-drink juice. In terms of its application or use, it is divided into products of the food and beverage industry, medicine and cosmetics. When it comes to distribution channels, the market is divided into departmental stores, supermarkets/ hypermarkets, medical stores, and online retail. Lastly, for the geographical region, the market is categorized into LAMEA, Asia-Pacific, Europe, and North America. We offer the best packaging options for our Aloe Vera Concentrate and all our fruit and vegetable products: tankers, bins, drums and bags in boxes. If you are interested in Aloe Vera products, please contact us and we will happy to assist you.